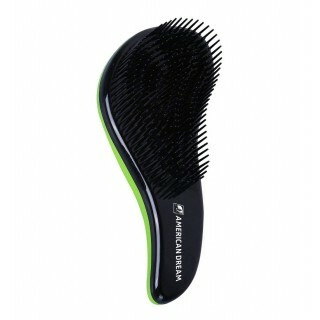 American Dream’s Ionic brush works gently with your hair extensions and natural hair to maintain excellent condition. 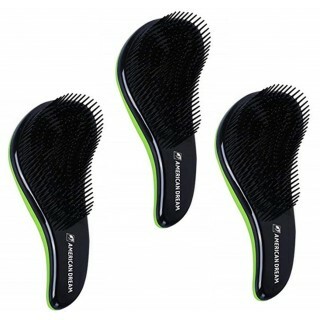 American Dream Extensions Ionic hair brush helps to eliminate static hair and boosts shine to both natural hair and added extensions. 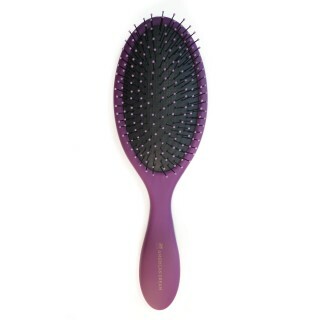 Our easy-grip Detangler brush is great for teasing out tangles gently - handbag handy size.